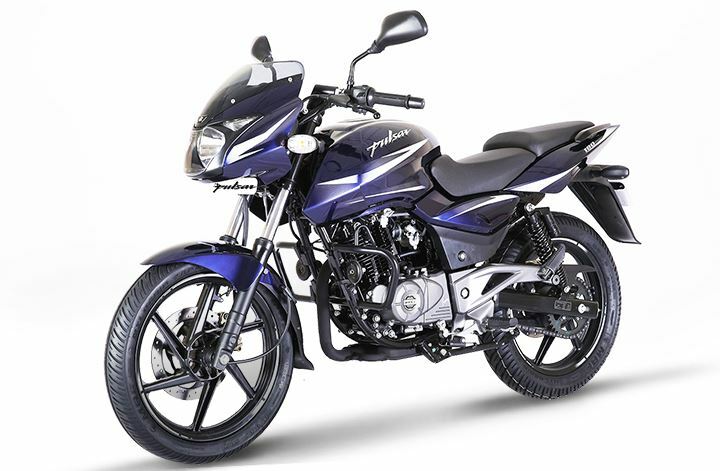 The Bajaj Pulsar 150 Bike (Ex-showroom, Delhi) Price is Rs. 76,874 and On Road Price is Rs.84,232. It is available in 1 version. Bajaj Pulsar 150 has a mileage of 65 kmpl (Kilometer per liter) and a Maximum speed of 110 kmph. Bajaj Pulsar 150 is available in 3 different colors such as Nuclear Blue, Laser Black, and Dyno Red. 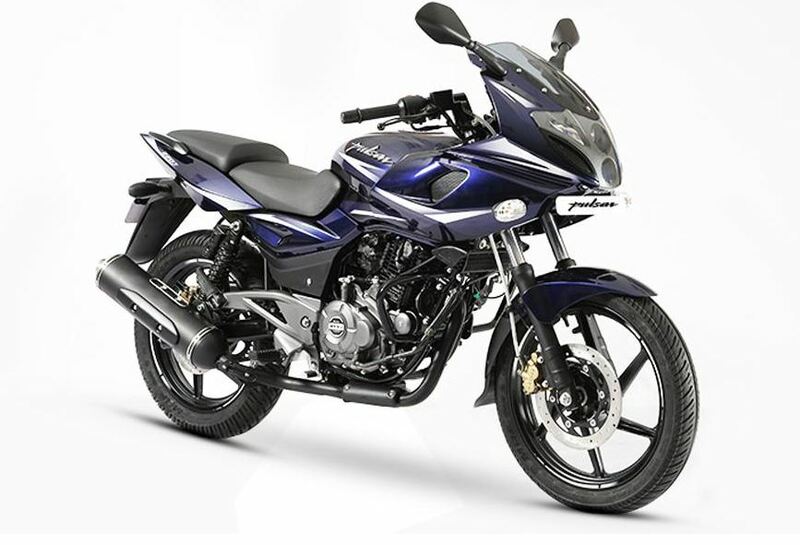 The Bajaj Pulsar 135 LS Bike (Ex-showroom, Mumbai) Price is Rs.62,952 and On Road Price is Rs.73,775. It is available in 1 version. Bajaj Pulsar 135 LS has a mileage of 64 kmpl (Kilometer per liter) and a Maximum speed of 112 kmph. Bajaj Pulsar 135 LS is available in 3 different colors such as Midnight Black, Plasma Blue, and Cocktail Wine Red. The Bajaj Pulsar 180 BS4 Bike (Ex-showroom, Mumbai) Price is Rs.81,996 and On Road Price is Rs.95,283. It is available in 1 version. Bajaj Pulsar 180 BS4 has a mileage of 45 kmpl (Kilometer per liter) and a Maximum speed of 122 kmph. 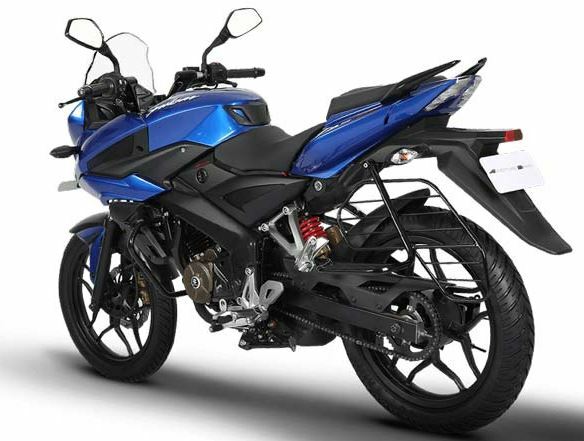 Bajaj Pulsar 180 BS4 is available in 3 different colors such as Nuclear Blue, Laser Black, and Dyno Red. 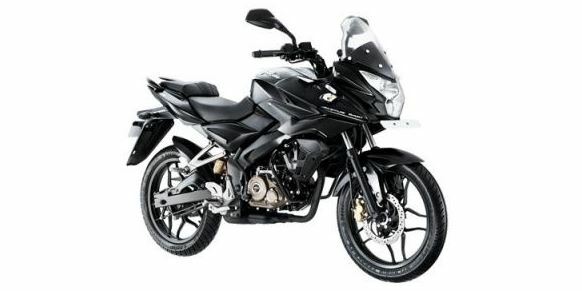 The Bajaj Pulsar AS200 Adventure Sports bike Price is Rs. 97,435 onwards (Ex-showroom, Mumbai). It is available in one version. Bajaj Pulsar AS200 has a mileage of 42 kmpl. 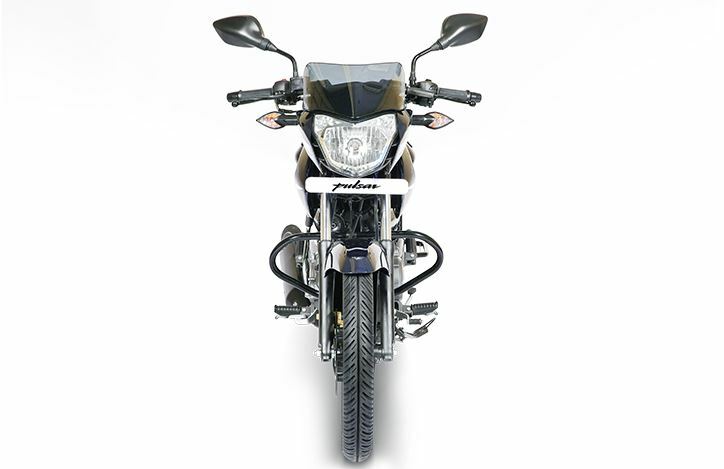 Bajaj Pulsar AS200 is available in 3 different colors such as Black, Blue, and Red. The Bajaj Pulsar AS 150 Bike (Ex-showroom, Mumbai) Price is Rs.85,529 and On Road Price is Rs.97,025. It is available in 1 version. Bajaj Pulsar AS 150 has a mileage of 53 kmpl (Kilometer per liter) and a Maximum speed of 110 kmph. 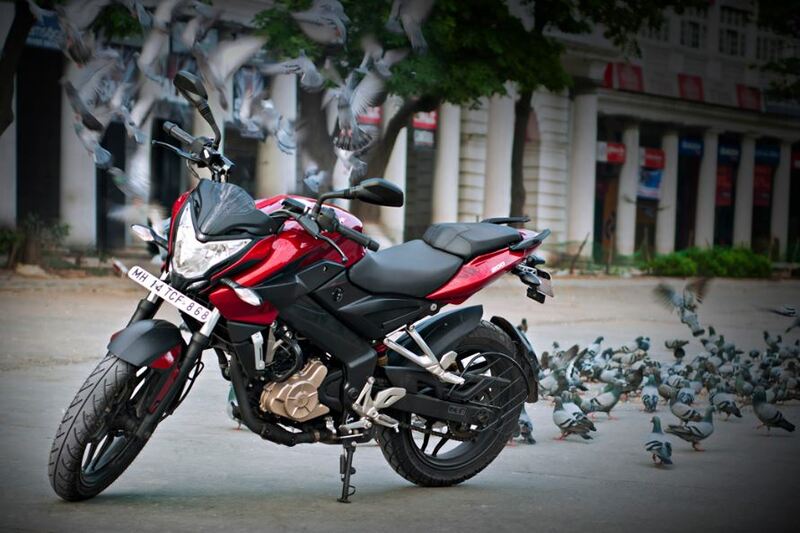 Bajaj Pulsar AS 150 is available in 3 different colors such as Red, Blue, and Black. The Bajaj Pulsar 220F Bike (Ex-showroom, Mumbai) Price is Rs.93,716 and On Road Price is Rs.1,08,326. It is available in 1 version. Bajaj Pulsar 220F has a mileage of 38 kmpl (Kilometer per liter) and a Maximum speed of 134 kmph. Bajaj Pulsar 220F is available in 3 different colors such as Nuclear Blue, Laser Black and Dyno Red. The Bajaj Pulsar NS200 Bike (Ex-showroom, Mumbai) Price is Rs.99,171 and On Road Price is Rs.1,14,386. It is available in 1 version. Bajaj Pulsar NS200 has a mileage of 38 kmpl (Kilometer per liter) and a Maximum speed of 136 kmph. 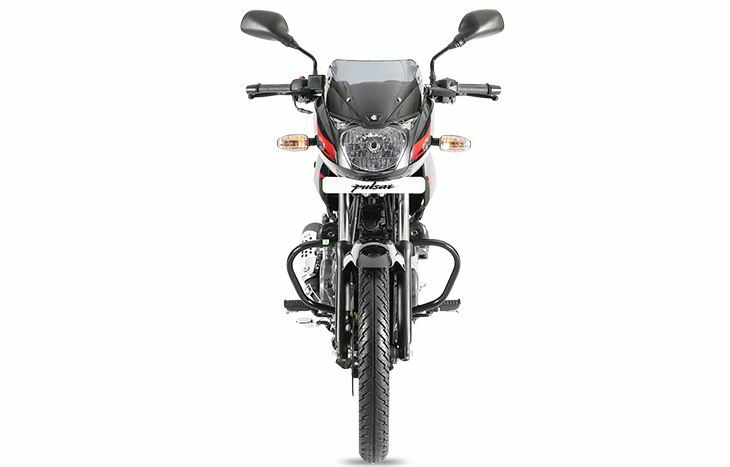 Bajaj Pulsar NS200 is available in 3 different colors such as Graphite Black, Mirage White, and Red. The Bajaj Pulsar RS200 Bike (Ex-showroom, Mumbai) Price is Rs 1,29,198 and On Road Price is Rs.1,47,746. It is available in 2 version. Bajaj Pulsar RS200 has a mileage of 35 kmpl (Kilometer per liter) and a Maximum speed of 141 kmph. 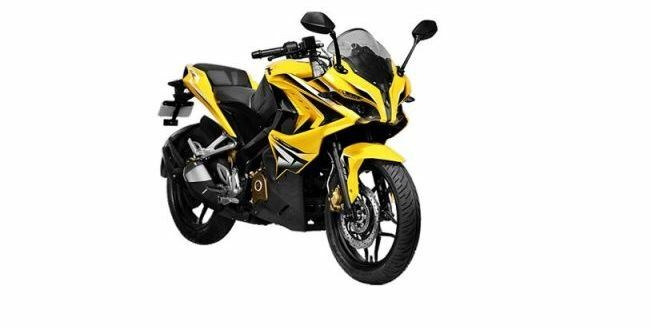 Bajaj Pulsar RS200 is available in 3 different colors such as Yellow, Demon Black and Blue. Hope you guys like this post but if you have any query regarding this post, then please comment for us, we will solve your problem as soon as possible. Thanks for visiting our site, my friends. Keep visiting and stay tuned with me for more stuff like this. Keep Smile and Take Care, My friends.